Kitchens are often the most complex room in the home to refurbish; there’s an overwhelming amount of choice from cupboard doors to worktops and many showrooms offer similar designs, so how do you decide where to buy? The quality is in the detail, and prices are based on complexity of storage and door/cabinet construction. Painted real wood doors are more expensive than vinyl or foil wrapped MDF and solid backed pre-assembled cabinets provide greater rigidity and longevity. To get the best quality for your investment, ask a showroom to talk through sample displays and approximate costs, examine cabinet interiors, feel edge finishing, pull drawers out, discuss what storage solutions suit your needs and ask about weight capacity. 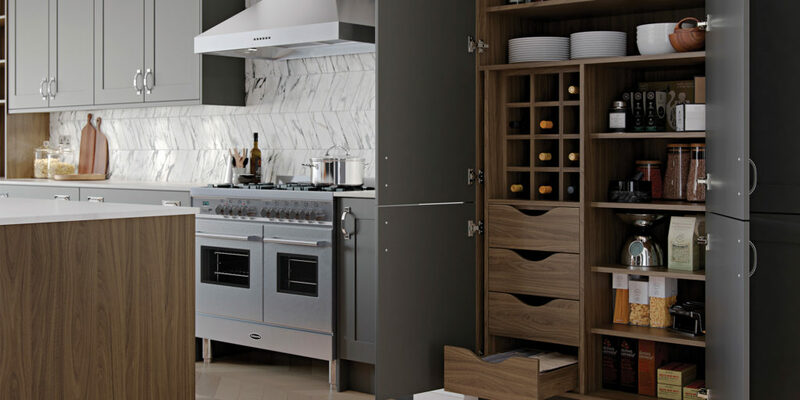 For an open discussion about your kitchen project, with quality and service at the forefront, why not visit Now Kitchens & Bathrooms in Helston?